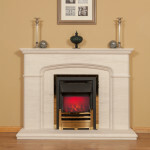 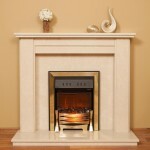 When choosing a marble fireplace surround Rochester Fireplaces & Stoves have a large selection of marble types and colours available, giving you the pick of the bunch. 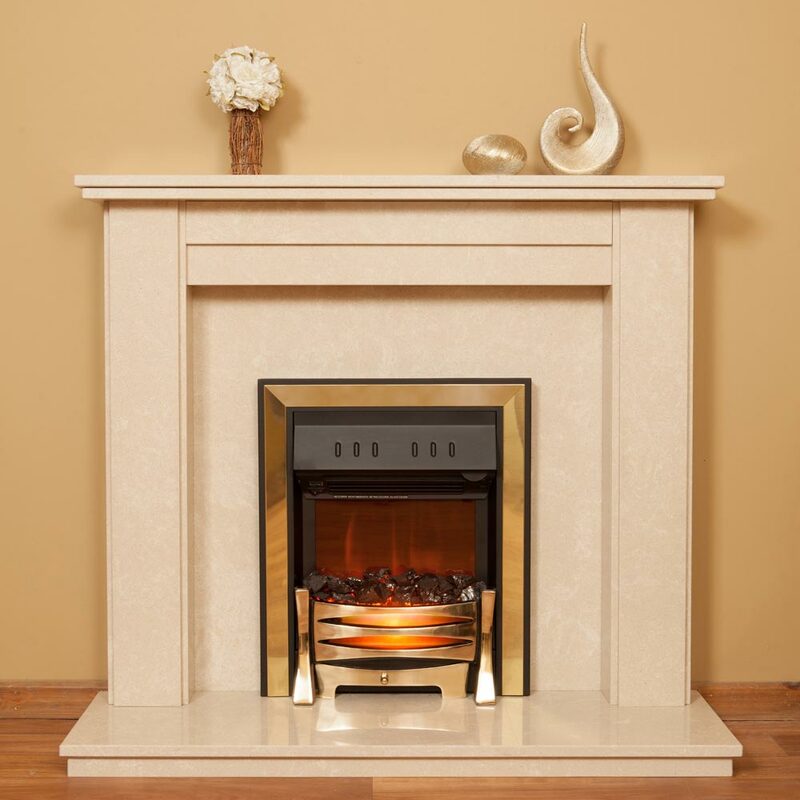 Whether you have a gas, electric or a solid fuel fire we have something for everyone guaranteeing to meet your requirements, taste and budget with a marble surround you’ll love. 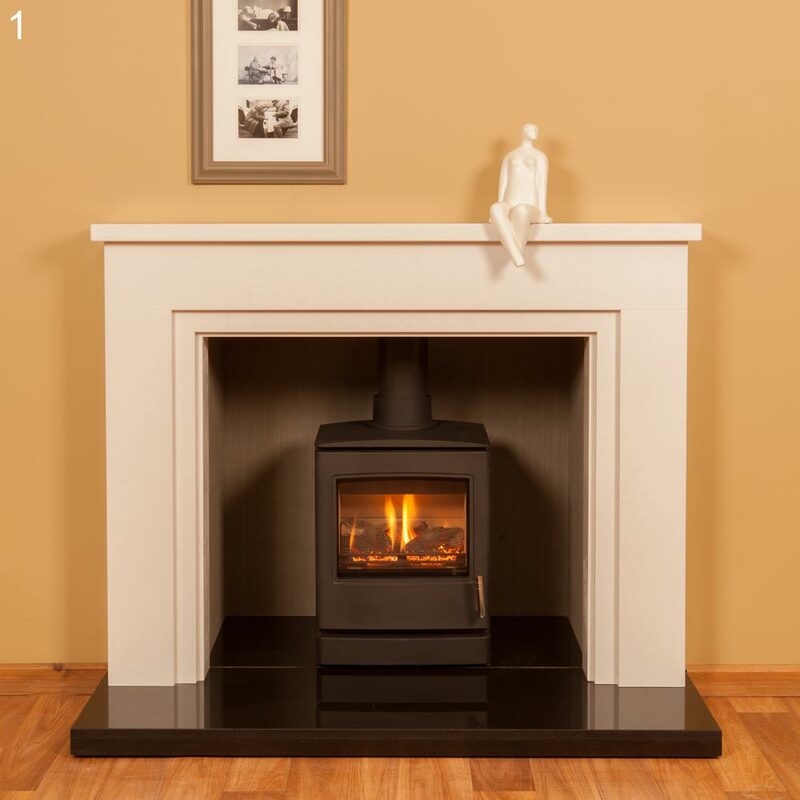 Our experienced and qualified in-house installers can fit your new surround for you, with flexible times on offer to suit you.